Why Choose a Durable General Power of Attorney in Ohio? 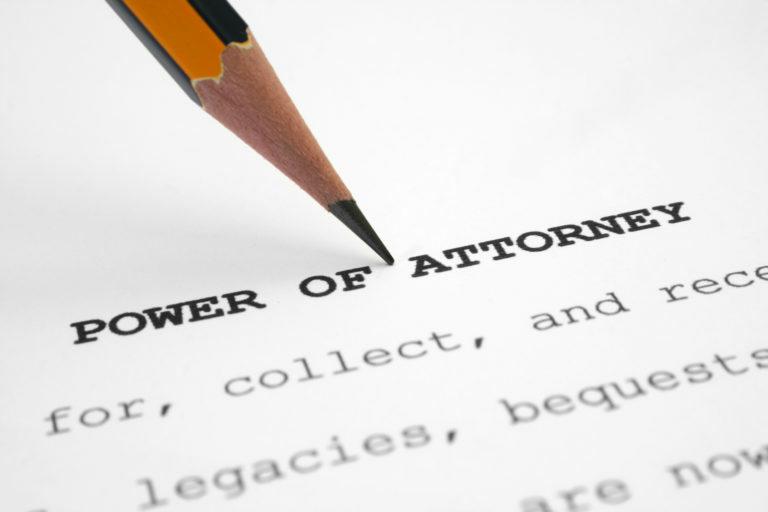 Home / Blog / Business Law / Why Choose a Durable General Power of Attorney in Ohio? Your estate plan should ensure that a trusted loved one is able to make important financial and medical decisions for you in the event that you are no longer able to do so. Under the old rules in Ohio, this could only be done by the courts appointing an official legal guardian for the incapacitated person. Having a guardian appointed by a court is often a long, frustrating, and expensive process. Fortunately, in the modern world, there is a much easier way to protect yourself. Here, our top-rated Ohio estate planning lawyers explain the benefits of setting up a durable general power of attorney in Ohio. Ohio Law: What Makes a Durable General Power of Attorney Different? Under Ohio law (Ohio Code Chapter 1337), a regular power of attorney terminates when a person becomes incapacitated. In other words, it does not offer full protection. In contrast, a durable general power of attorneys remains effective even if a person becomes incapacitated. If your primary purpose in executing your power of attorney is to ensure that a trusted family member or loved one can make decisions for you if you cannot do so, you need to set up a durable general power of attorney. There are two types of powers of attorney (POA); springing and non-springing. A springing POA only becomes active when you become incapacitated. Prior to that, it is not valid. A non-springing POA becomes effective immediately upon being established. There are benefits and drawbacks to each type of durable POA. An experienced Sheffield Village estate planning lawyer can help you determine which option is better suited for you and your family. Is it the Right Time to Set Up a Durable General Power of Attorney? It is never too early to think about estate planning and you are never too young to assign your power of attorney to a trusted agent. While it can certainly be uncomfortable to think about, serious accidents and serious medical issues can happen without warning. You should have an effective estate plan in place. At Kryszak & Associates, Co., LPA, our dedicated estate planning lawyers have experience in helping people obtain peace of mind by creating the estate plan you need. We can help you or your family member set up a durable general power of attorney, advance medical directives, and other estate plan documents, such as Wills and Trusts. To find out more about what our legal team can do for you, please do not hesitate to contact us today at (440) 934-5330 to schedule a fully confidential consultation. With offices in Sheffield Village and Grafton, we serve communities throughout Northeast Ohio.